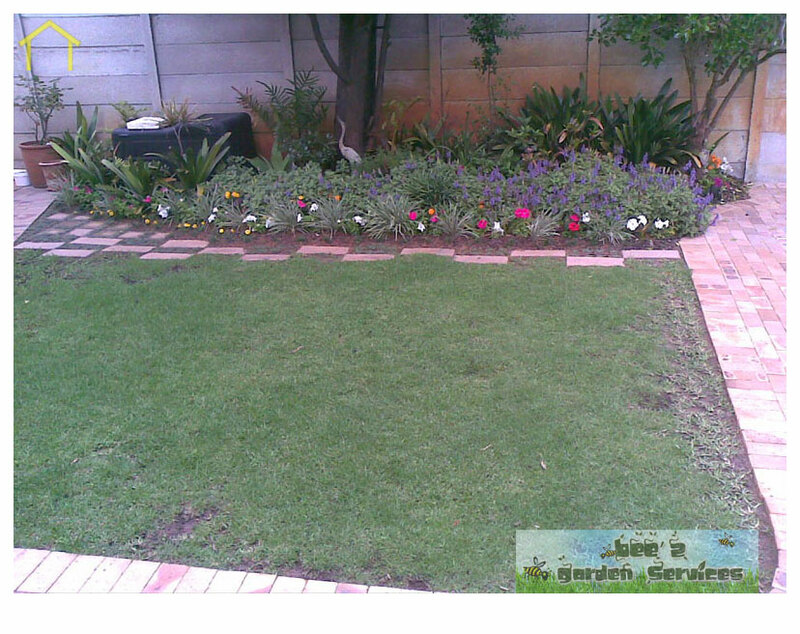 CONTRACTORFIND.co.za™ is proud to showcase only the best, registered and certified Landscaping Companies in Cape Town. Need qualified Landscaping Companies for the job? CONTRACTORFIND.co.za™ is the place to find them! 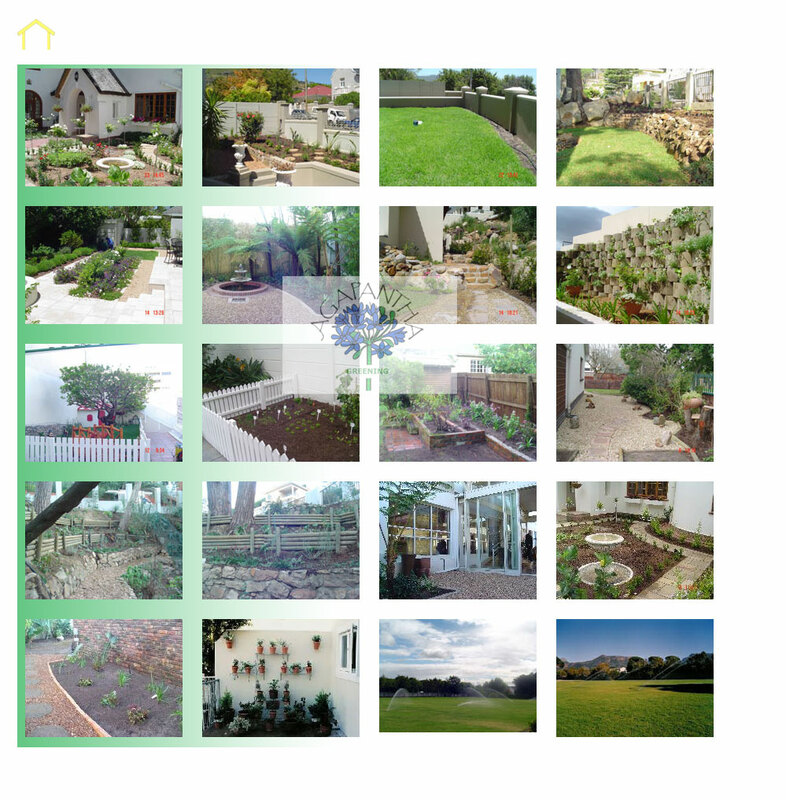 All the listed Landscaping Companies below have been screened and certified, ensuring that their service and quality is the best in Cape Town. 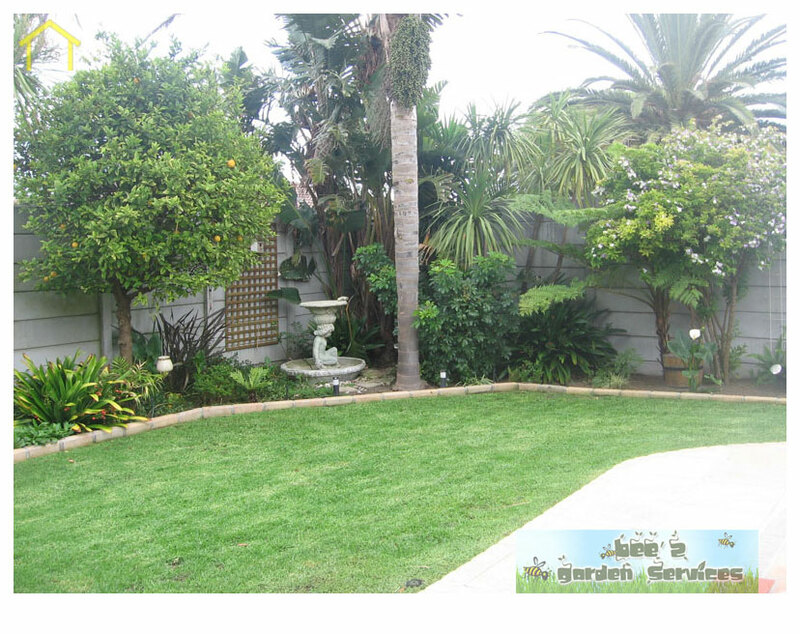 Find the top Landscaping Companies in Cape Town now. Add value to your property. Make the exterior of your house as good as the interior, add character to your home. 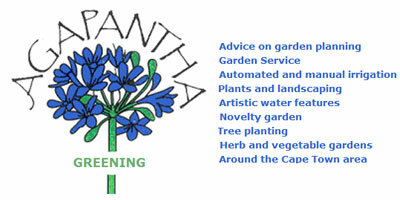 We can design indigenous or waterwise gardens, rose gardens, etc. We lay grass, paving, pathways, install fish ponds, water features, archways, trellises, retaining walls, rockeries, liquid fertilizing machines, etc. 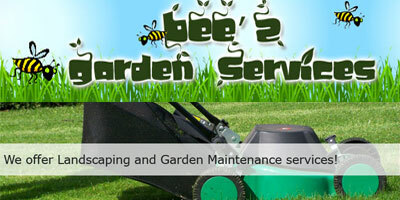 Beez Garden Services deliver complete landscape design, installation and renovation services for both commercial and residential properties. We have the expertise, staff and equipment to begin and complete your projects without complication.